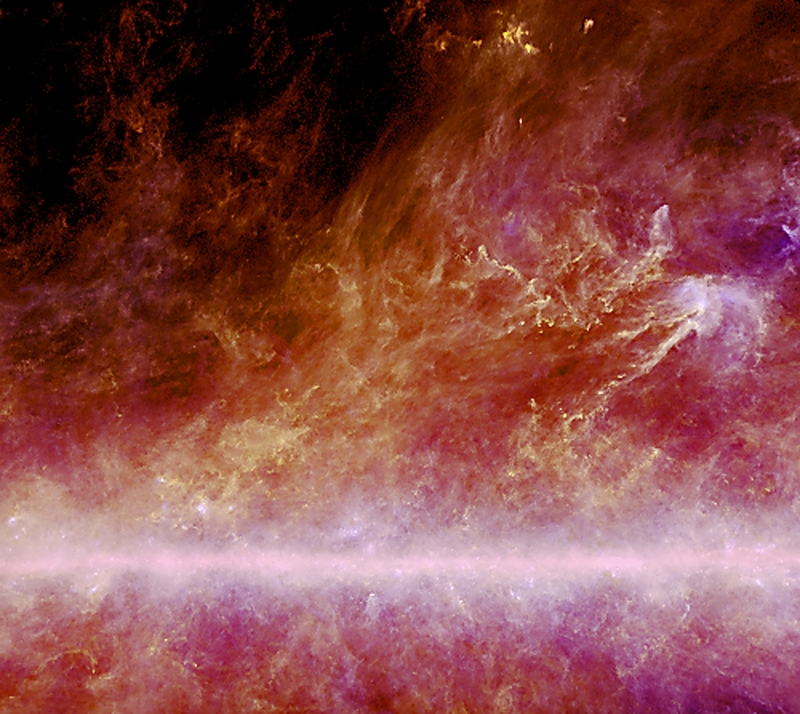 First Results from Planck Released! 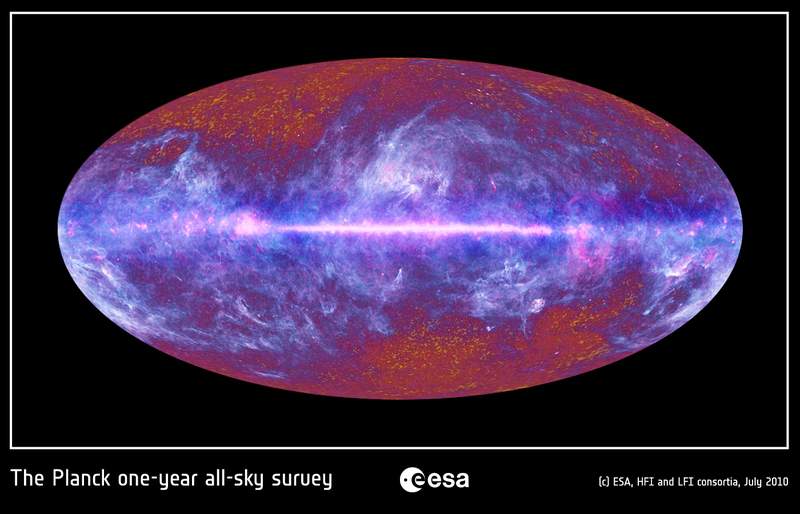 ESA has just announced the first results form the Planck satellite. The ESA release can be found here and some more images and information (if you can read French) can be found here, and similar extra details are also on the UK Planck site here. My colleague Andrew Jaffe also has his take on things here. These first images of strips of the sky look great, and are visibly better than those from WMAP, the previous NASA CMB satellite. We have a lot more work to do to cover the entire sky. Only then can we start to look at the details of the microwave background and the Big Bang physics that this allows us to probe. But this is a great start to things! 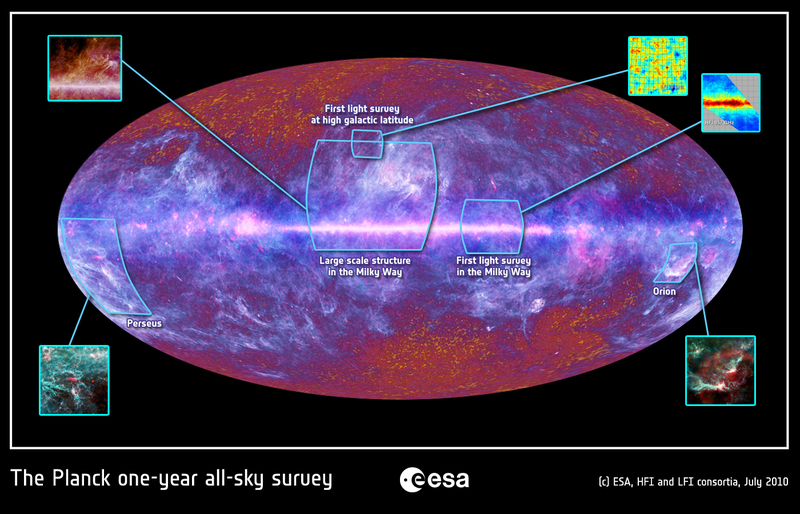 There should be a Planck press release later today, showing images from the first look survey. Watch this space for more news and links to the images once ESA has released them. All I can say for the moment is that things are looking good!